Introducing the ultimate edition of the Fire Luke tank, The FreeMax Mesh Pro Sub-Ohm Tank. Featuring a new multi-mesh coil system with compatibility to the original tank, as well as 6mL maximum juice capacity and dual slotted bottom airflow. The crowning achievement lies within the coil system, featuring more surface area that results in even heating of cotton and eJuice for a consistent vaping experience. The new Mesh Pro Coil System if fully compatible with the FireLuke Tank and FireLuke Pro Tank. Massive dual slotted bottom adjustable airflows measuring in at 16mm by 4mm each allows for ample air channels into the chamber, producing maximum flavor and clouds. Finally, the new retractable sliding top-fill provides easy refills perfect for on-the-go. 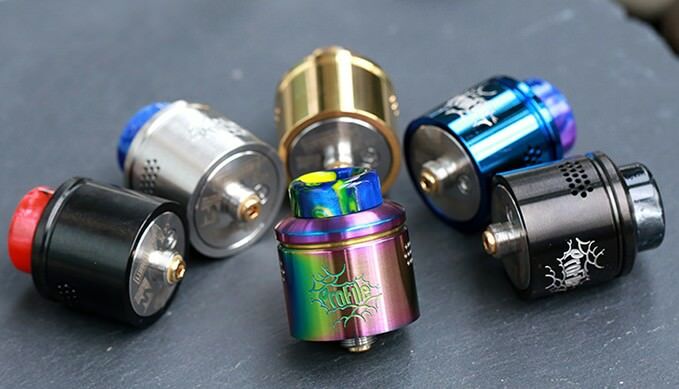 Wotofo Profile RDA is designed by Wotofo and Mr.JustRight1. The Profile RDA applies mesh coil which features 0.18ohm and supports 40-60W wattage range. The coil is fast heating and bring excellent pure taste. It compatibles with both of mesh wires and tradtional wires. The spring-loaded ceramic ensures contact between mesh and cotton. Side adjustable airflow system for huge cloud production. The RDA also supports squonk pin for bottom refill. Wismec EXO SKELETON ES300 Mod, 50% Off, etc. 1st, 7% Off Site-wide Coupon Sales! 2nd, Category Voucher Code Deals! Augvape Intake RTA 24MM - Black,etc. 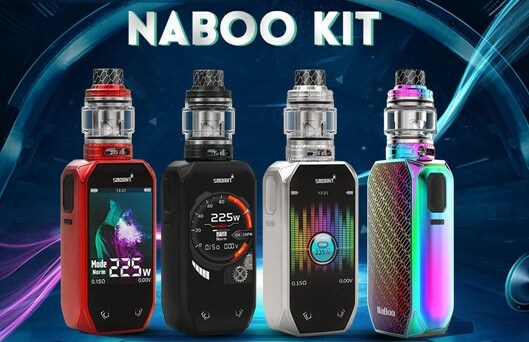 SMOK I-PRIV 230W Voice Control Kit; etc. Hope you'll like it, enjoy now! The GeekVape Ammit MTL RTA is a unique rebuildable tank atomizer with 4ml large e-juice capacity. With innovative 3D airflow system and precise adjustable airflow design, the Ammit MTL RTA will bring you unbeatable flavor. Todays Coupons on hot sutff!!! 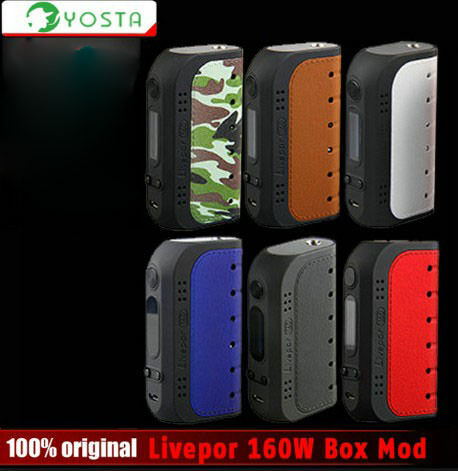 Coupons for Dovpo and Wotofo new arrivals !! !